Founded in 1937 by the American company Bausch & Lomb. 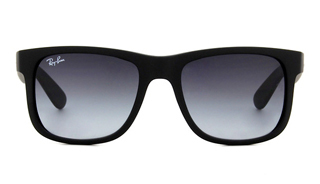 Ray Ban is best known for their Wayfarer and Aviator styles of sunglasses. Ray Ban has special edition lines, such as the 1987 line The General, harkening back to the original aviators worn by General Douglas MacArthur during the Second World War. Their classics include the Clubmaster, Round, and the most recent Clubround.